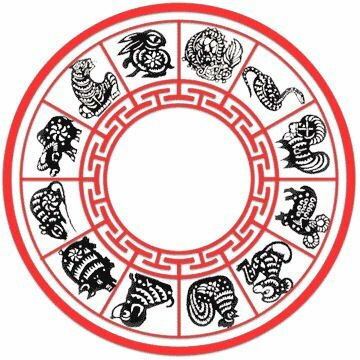 I have just added a fantastic article that Michael has written on your Chinese Zodiac animal, allies, secret friends and conflict animals. You can view this article by clicking the link below. I hope you all enjoy reading this and find it useful.